Solar Powered Color Changing Hummingbird Feeder has it all! Expansive nectar bowl supplies the 4 feeding ports. Hummingbirds will dance and waver all day as they find the cute red floral cups set on the feeding base. 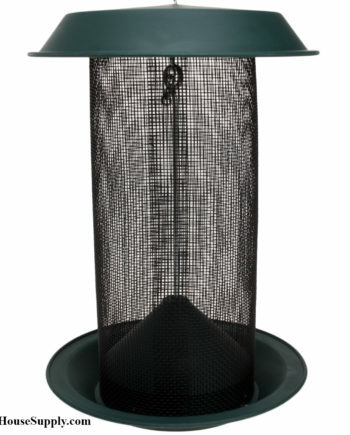 Feeder detaches for simple cleaning and comes with a metal loop for hanging from hooks or branches. 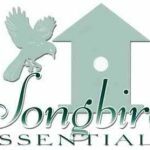 When night descends and the birds retire – LED solar lights alternate between 7 cooling pastels that wash over the feeder illuminating the hummingbird etchings on the nectar hopper. Watch the rainbow display by day as the hummingbirds alight and by night when the LED lights are bright. Width: 4.75 in. / 12 cm. Weight: 1.2 lbs. / 0.54 kg.